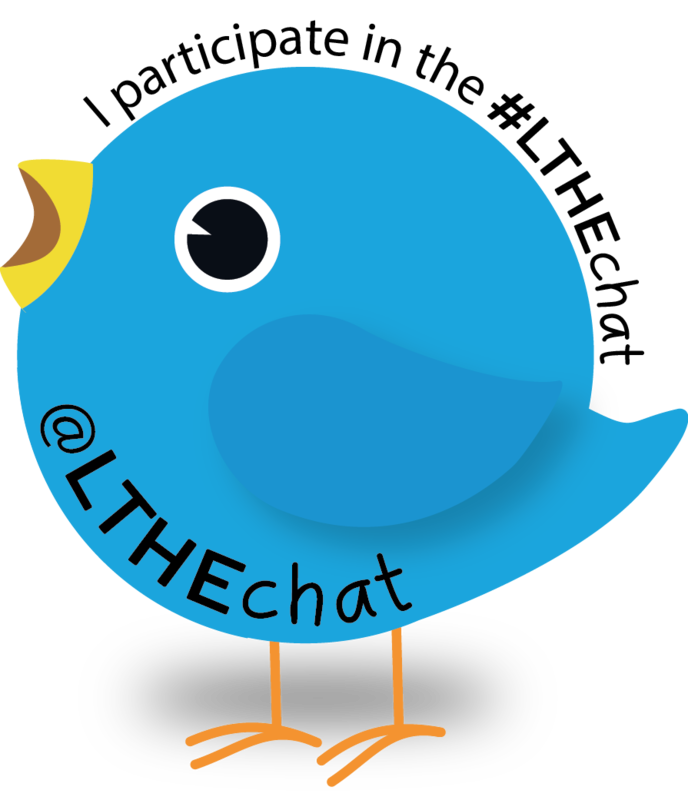 In the spirit of collaboration and to strengthen the reach and impact of both tweetchats, the #HEAchat and the #LTHEchat have agreed to unite from January 2016. These are very exciting news for all of us! 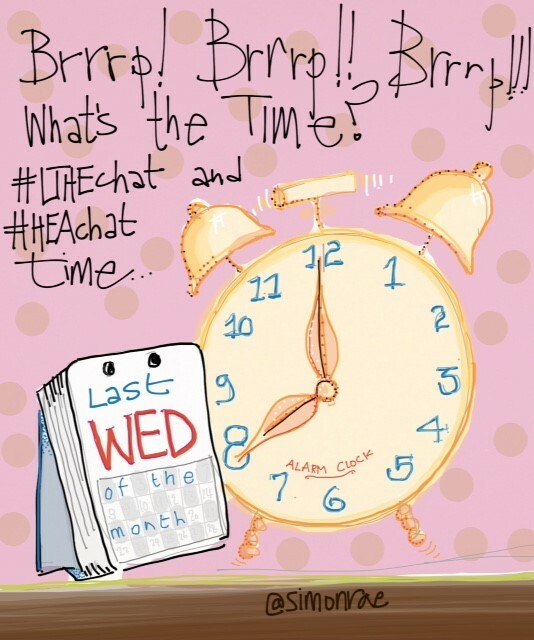 On the 27th January the two chats will combine with #HEAchat moving into the #LTHE timeslot of 8-9pm on the last Wednesday of each month. 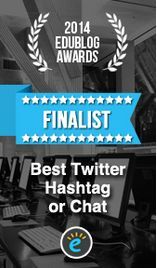 Both hashtags will be used during this discussion. Yes, the chat just got even bigger – together is better! the range of voices heard, the issues discussed and widen the networks of participants in both chats. WE would like to thank the HEA and especially Kandy Woodfield for embracing this idea and making this collaborative adventure happen. 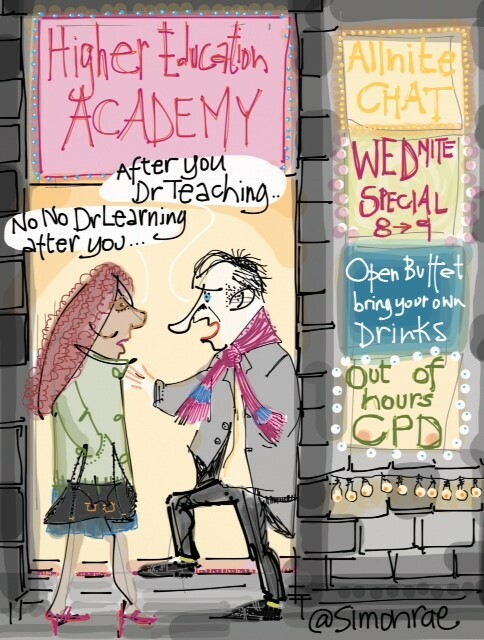 We are also delighted to welcome Dr Stephen Powell @stephenp and Ian Tindal @iantindal to the brand new #LTHEchat organising team and wish them the very best in their new roles. If you would like to join a future organising team, please get in touch with us. Chrissi and Sue on behalf of the #LTHEchat steering group and organising team. Remember to set your alarms!